I am pleased to share with you a lovely wedding video that I did for Rebecca and Aaron that took place at Shustoke Farm Barns, Coleshill in Warwickshire. It is always great to discover new places and this was my first time working at Shustoke Farm. 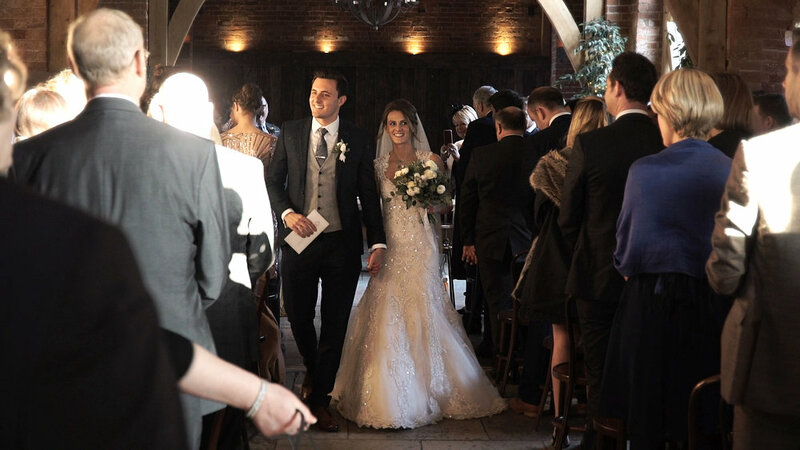 It is a beautiful venue with fantastic service and I would like to thank Rebecca & Aaron for the opportunity to produce their wedding video there. It is always a privilege to be part of any wedding day, but extra special to be there through recommendation. In this case by their best man and his wife, whose wedding I had filmed a couple of years back - thank you to Andrew and his wife, Sophie. Congratulations to Rebecca and Aaron and I hope you enjoy the film.